A Way Out’s director, Josef Fares, remains outspoken about his and Hazelight Studios’ relationship with Electronic Arts. Recently, Fares praised the publisher, saying the public would be surprised by how well EA treats its indie partners. In fact, the relationship is going so smoothly that EA will publish the studio’s next title. During an interview with Eurogamer at Barcelona’s Gamelab event, Fares explains that he and his team are in the incipient stages of a new project. While the title won’t receive an official reveal anytime soon, Fares confirms EA will publish it under the EA Originals label. Thus far, Hazelight Studios’ and EA’s working relationship has been a boon for both parties. 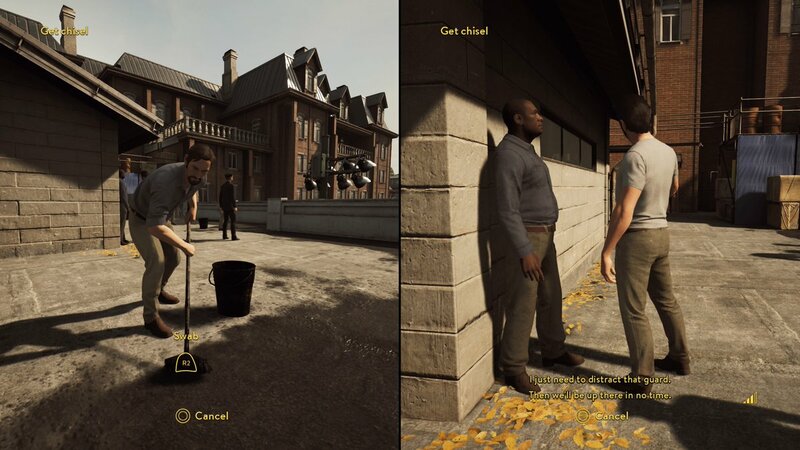 Just two weeks after release, A Way Out, the first game spawned by the partnership, sold one million copies. While EA isn’t earning money from the game’s success, the good publicity seems rewarding enough. Look no further than the excitement generated for EA Originals during E3 to see evidence of this. Sea of Solitude and Unravel Two led the charge this year.